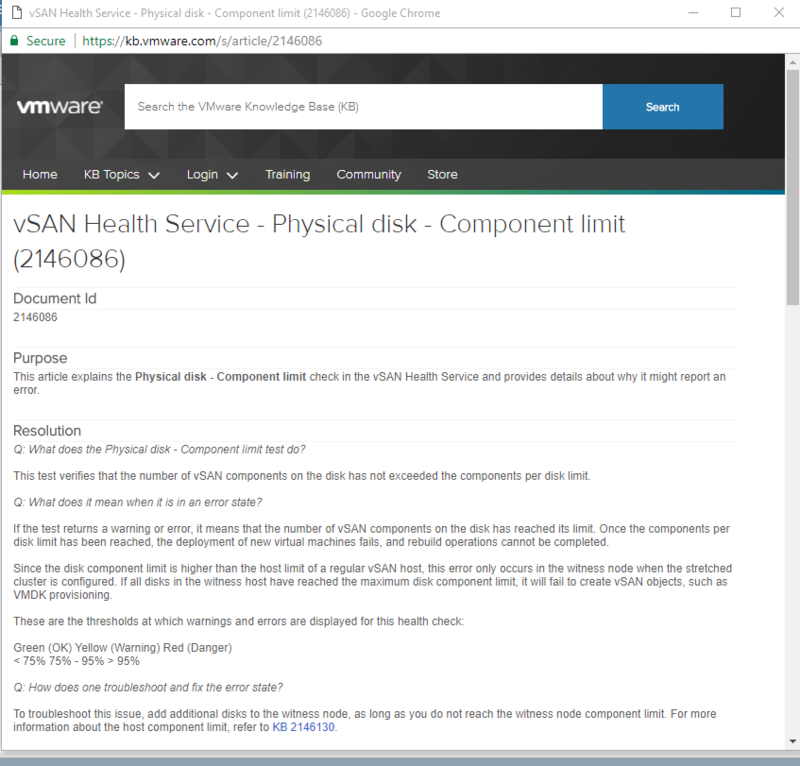 Validating a vSAN configuration has a lot of different piece (in my opinion) and I’ll lay them out below. 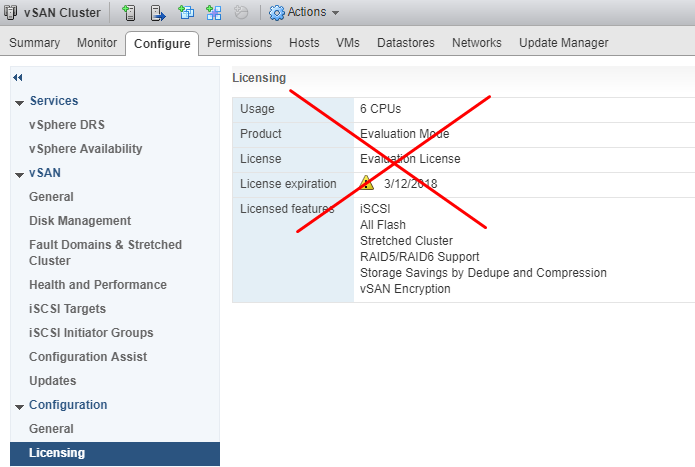 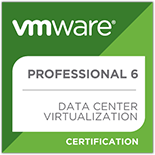 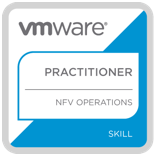 Proper Licensing: Make sure you apply a vSAN license to your cluster and not run on an evaluation license. 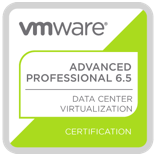 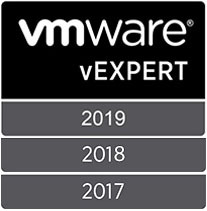 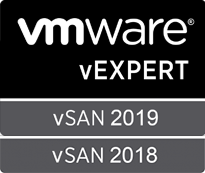 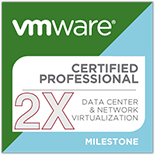 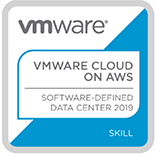 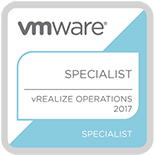 Like we’ve previously stated, make sure the hardware that will be running vSAN is listed on VMware’s Hardware Compatibility List. 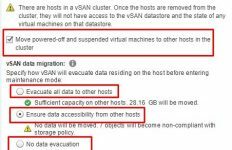 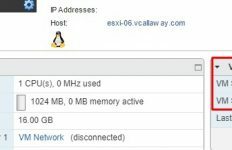 Although the vSAN network must be configured properly to enable vSAN we should go ahead and check the other network requires as well. 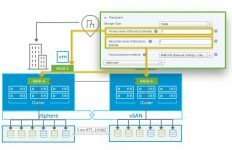 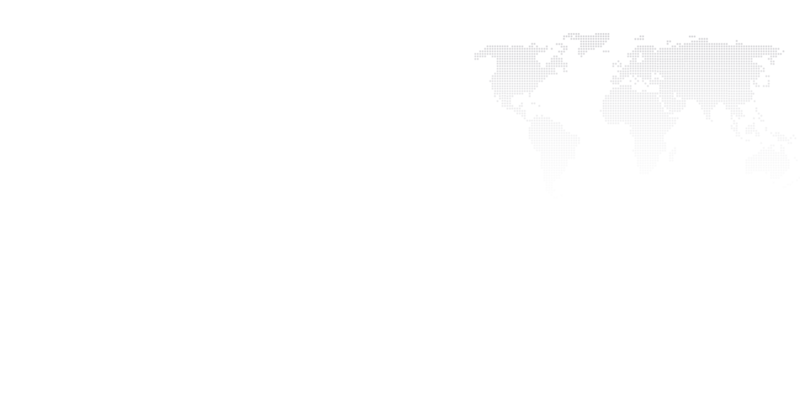 Those vary with each environment but one could assume that we would want to test vMotion and various other networks such as other vlans. 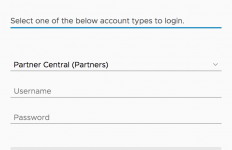 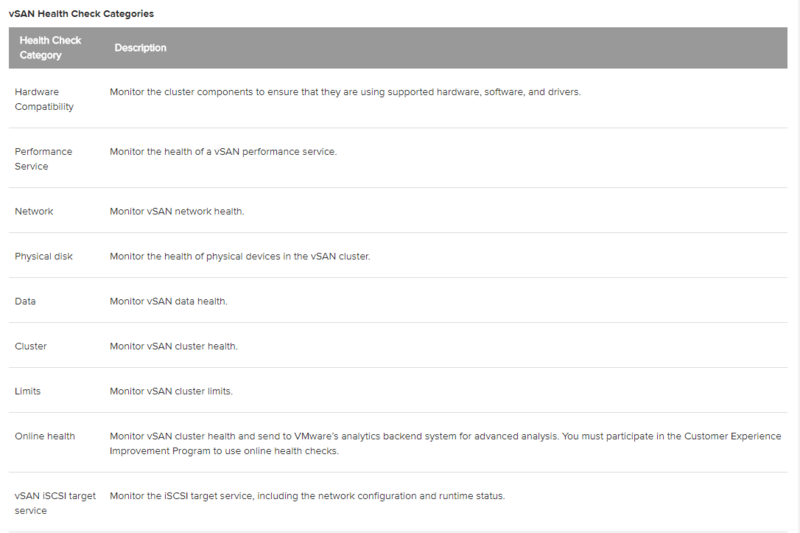 To find out more about the specific check highlight the test and click on ‘Ask VMware’ to get a more detailed explanation on what each check looks for.